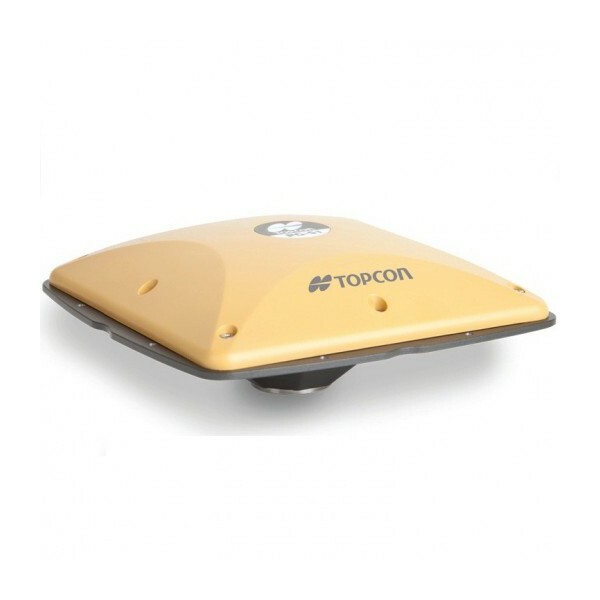 The PG-S1 is a newly designed Topcon geodetic antenna built around patented Topcon Fence AntennaTM Technology. 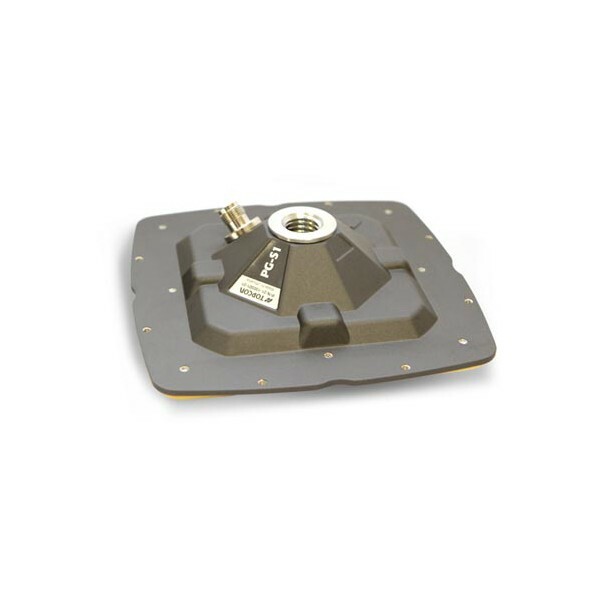 This high precision micro-centered antenna with integrated ground plane provides excellent tracking sensitivity and multipath rejection for all surveying and construction applications. The PG-S1 antenna supports L1/L2 frequencies from GPS and GLONASS satellite constellations, as well as L-Band frequencies. The PG-S1 can be paired with any Topcon modular or handheld GNSS receiver to provide a high performance dual-frequency RTK system. The PG-S1 antenna system offers IP67 dust and water resistance as well as superior level of vibration and shock tolerance (IEC 60068-2). With its compact and ultra-rugged design, the PG-S1 is the most robust geodetic antenna in the market today.